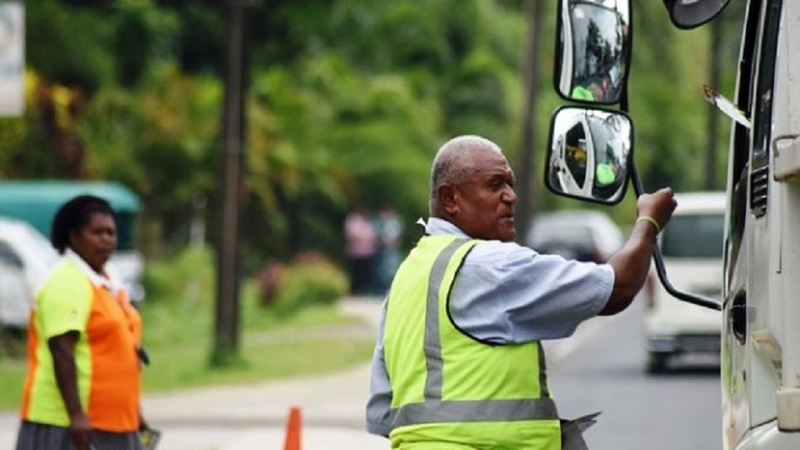 The Land Transport Authority will use more innovative technology in an effort to increase road safety says chief executive Samuel Simpson. Simpson says while there are already cameras installed in various hot-spots around the country, new methods can be implemented to strengthen this enforcement. He says changing the drivers and pedestrians mind-set towards road safety is at the top of his priority list. Despite being in the country less than two weeks, Simpson has assessed where improvements can be made. In the coming days, the LTA will also strengthen its information campaign in various divisions.